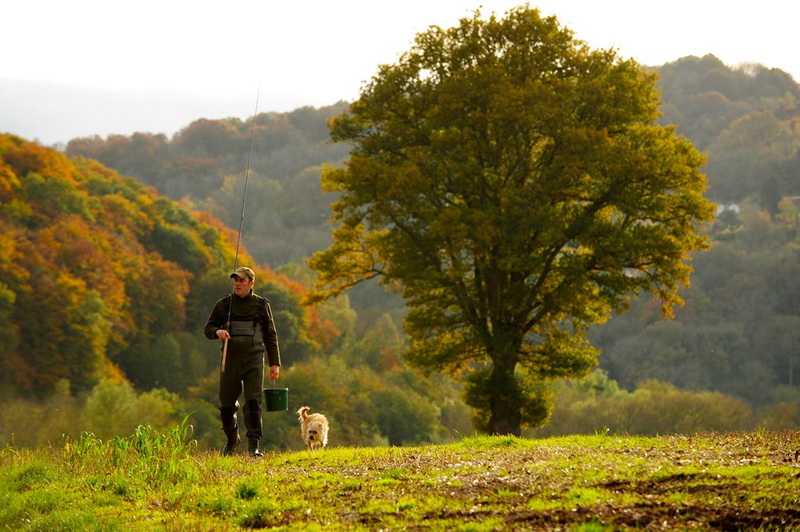 Are you prepared to fish the dream? 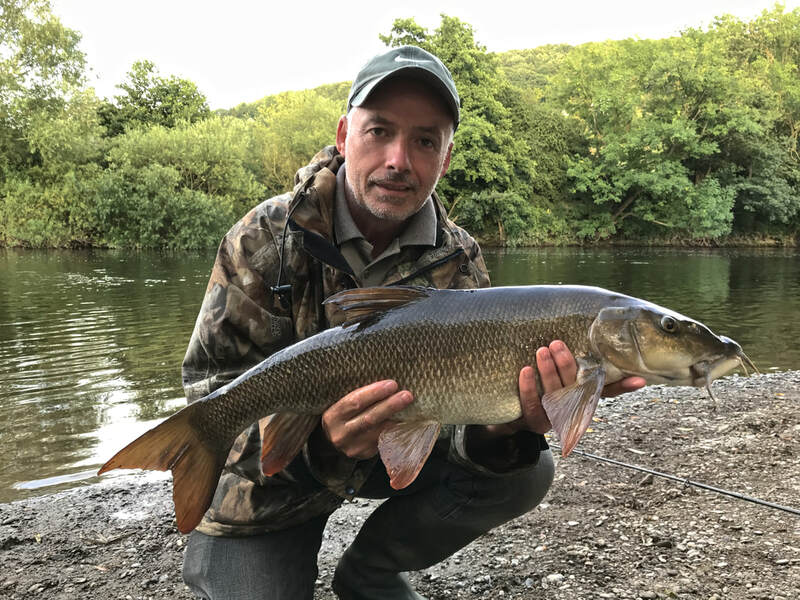 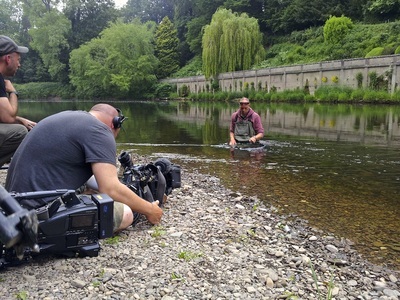 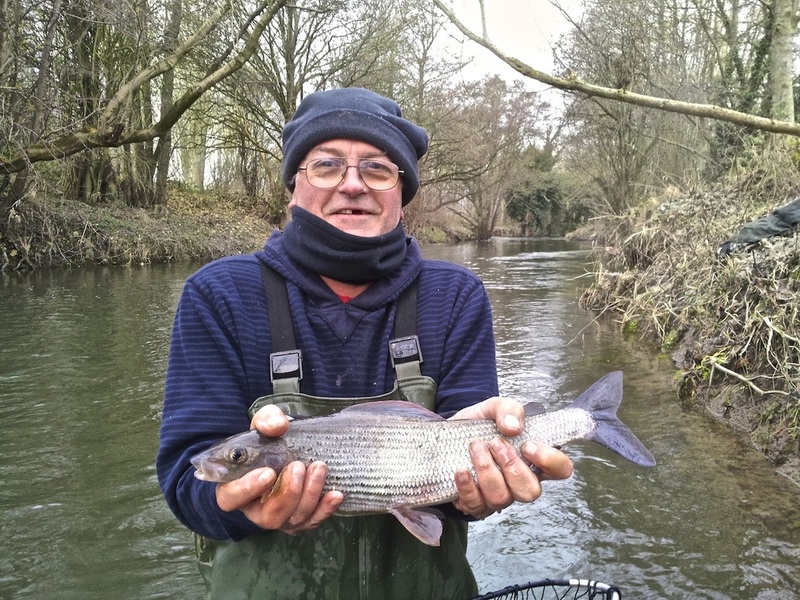 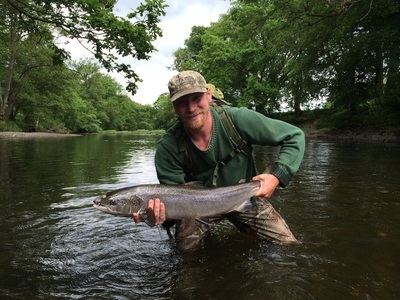 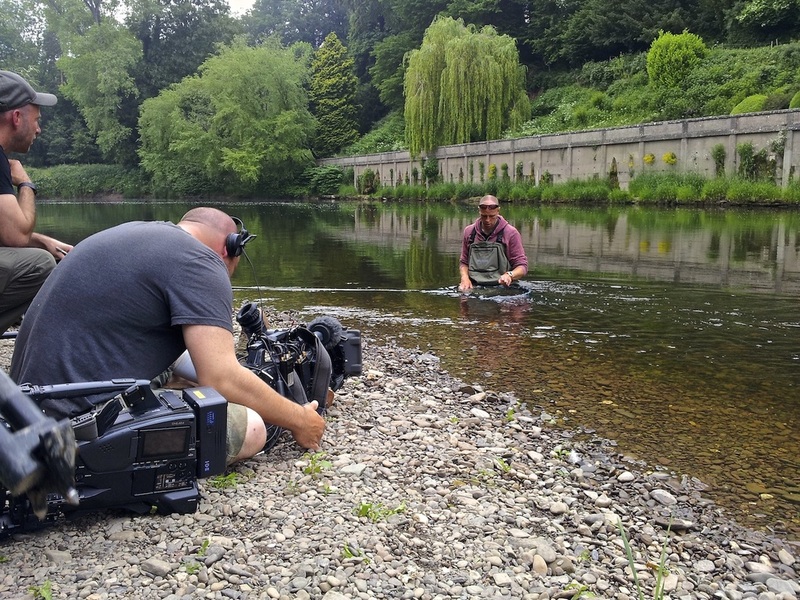 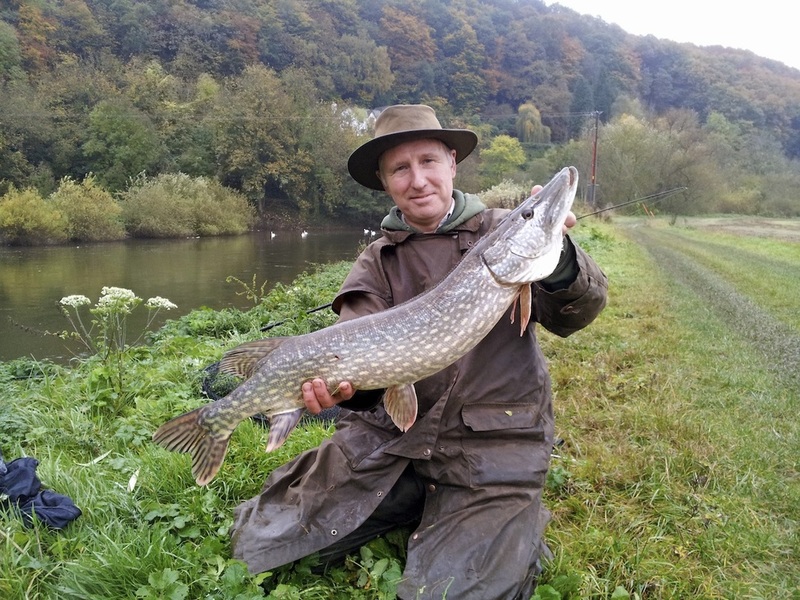 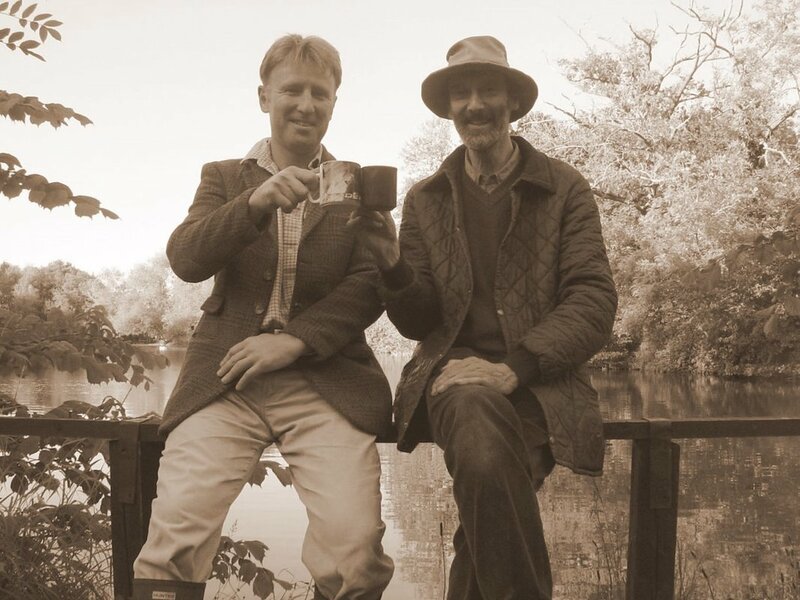 Adam Fisher has over 30 years of fishing experience, and growing up on the river Wye has an understanding of the river that few others can match. Working with the Wye and Usk Foundation for a number years he has a knowledge of their Passport beats that's hard to rival. Adam charges by the hour, ideal if you just want to meet at your chosen venue to walk the stretch and discuss tactics or watercraft. 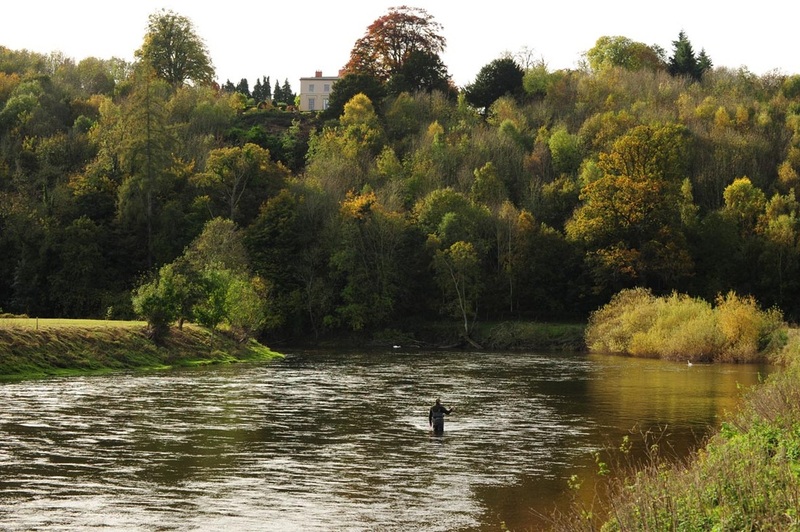 Fly fishing for wild brown trout on remote welsh mountain streams or on the fabulous River Usk. 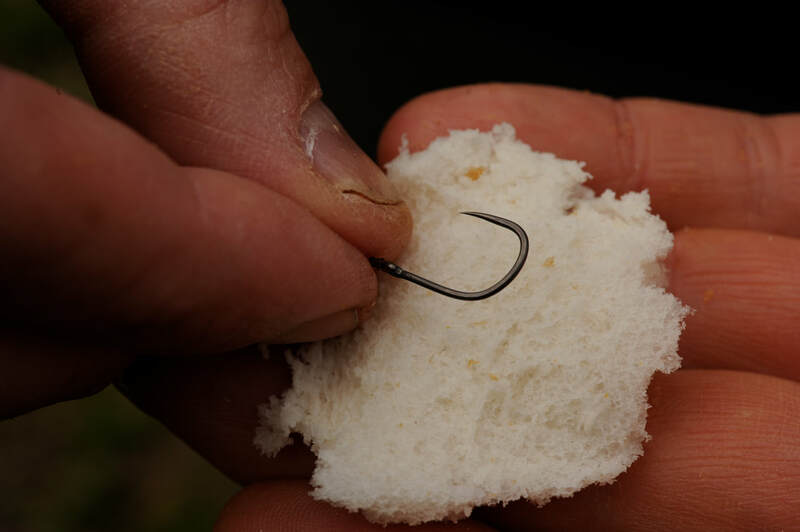 Surface fishing for carp on still waters, or float fishing the margins for tench and silvers. 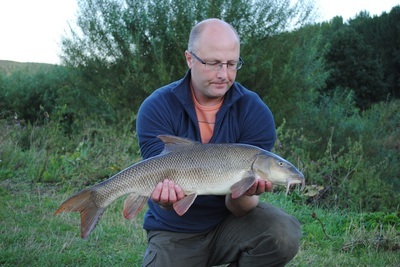 Stalking and trotting for chub and barbel. Fly fishing or trotting a centrepin for grayling. 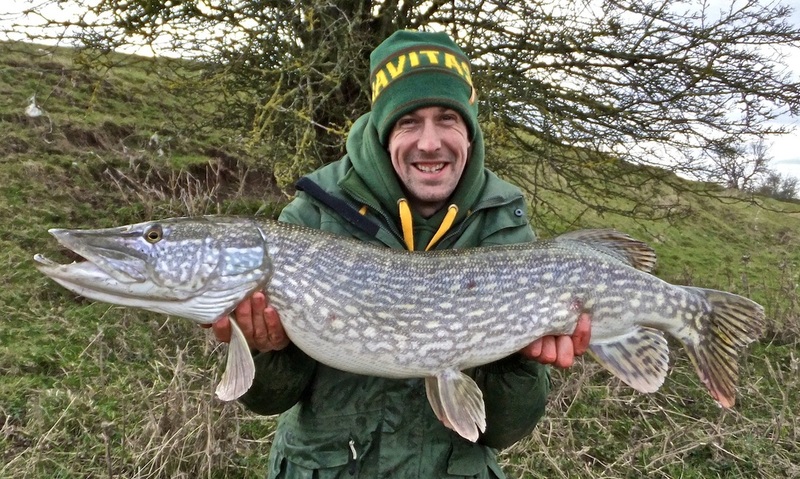 Roving for pike and chub in winter. 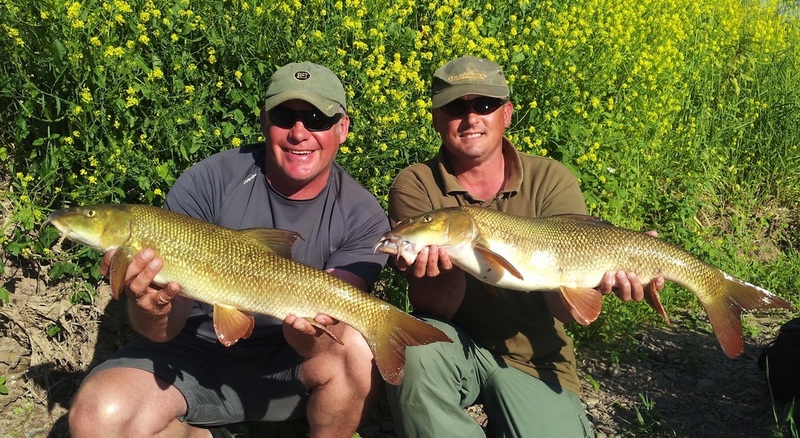 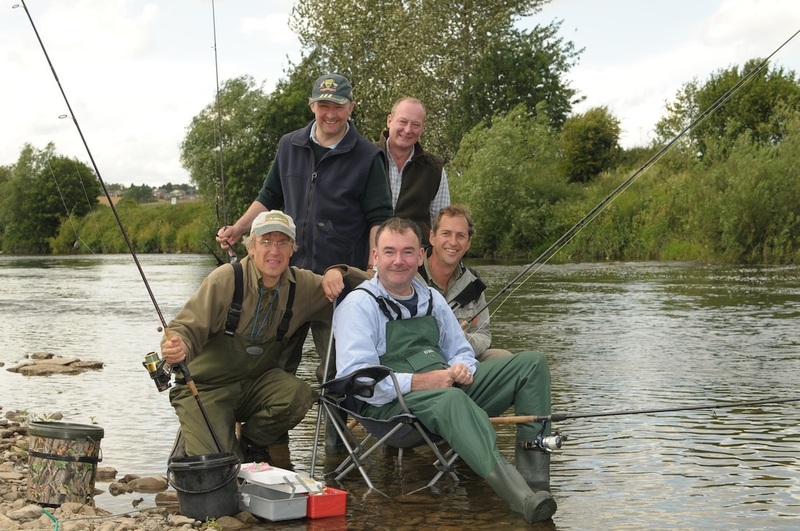 Due to the opening of Fishers (the retail arm of Angling Dreams), 2019 guiding bookings are in limited supply. 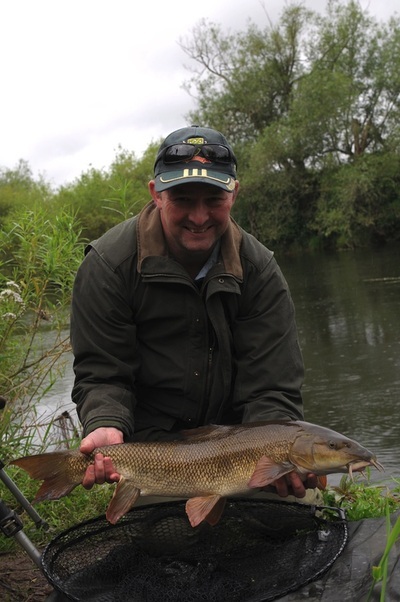 However, we are still taking bookings so please enquire for further information. 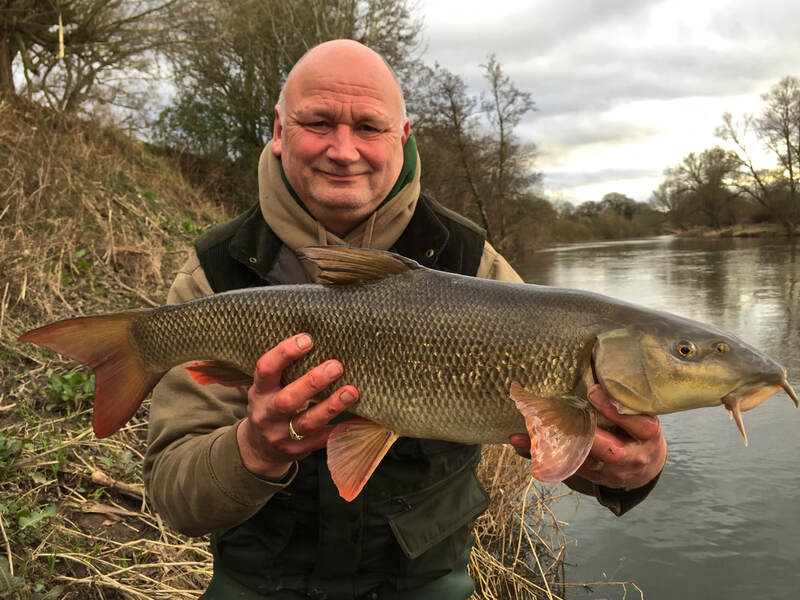 Alternatively just pop into Fishers, 4 High Street, Ross on Wye, HR9 5HL - Adam is based here and is more than happy to help you get the best from your fishing. 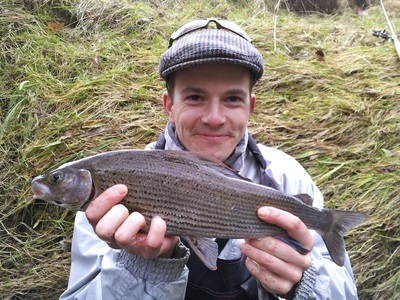 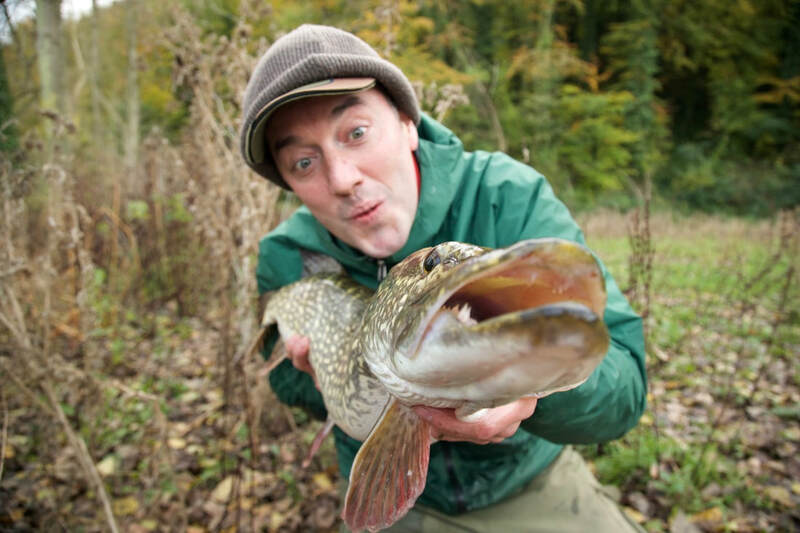 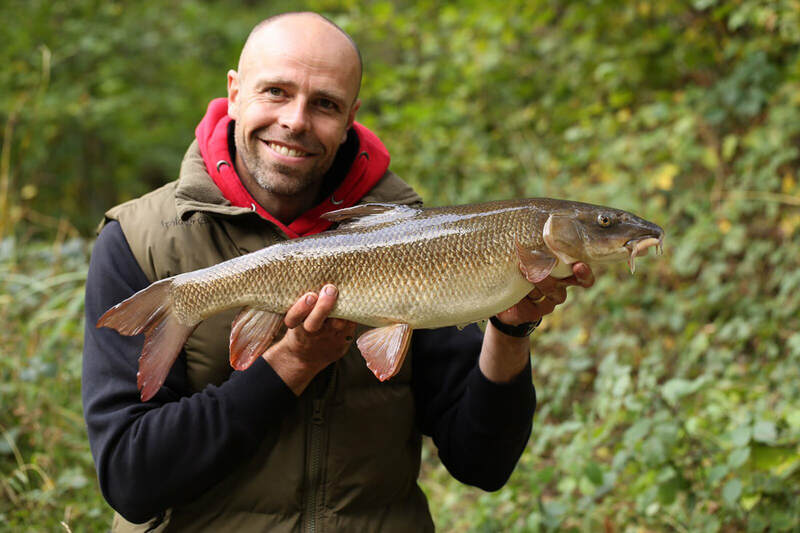 Adam has worked with Sky Sports' Tight Lines, Fishing Gurus, Improve Your Coarse Fishing magazine, ITV, Anglers Mail, Angling Times, Talk Sport Radio, Channel 4, BBC, and has guided numerous well known people including MP's, Royalty, Bear Grylls and Mr Gregg the baker! 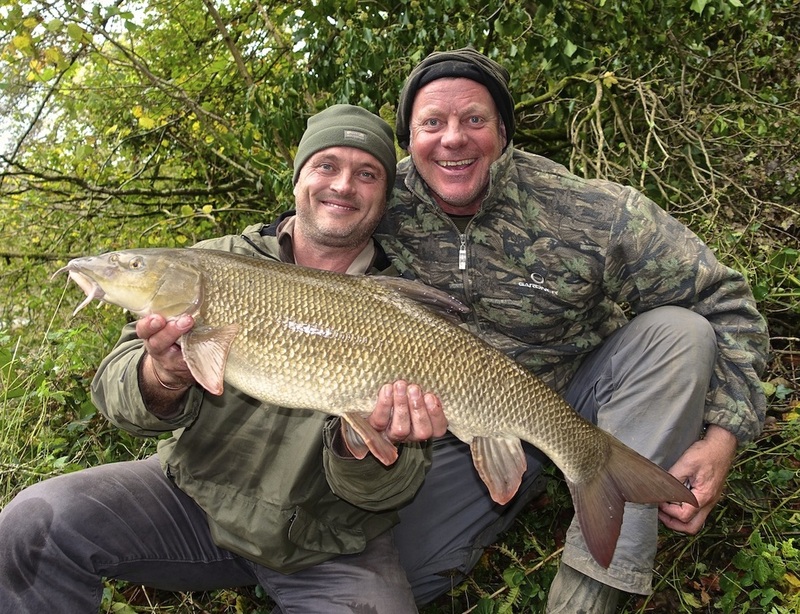 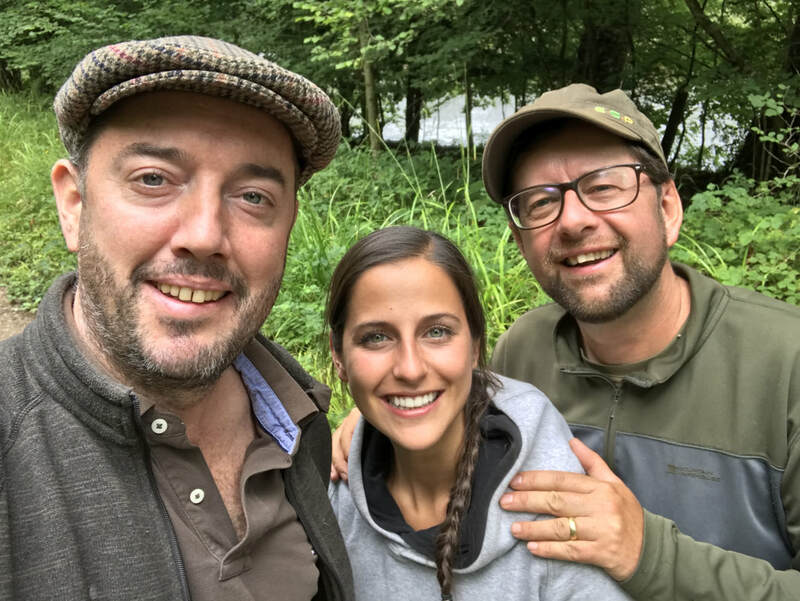 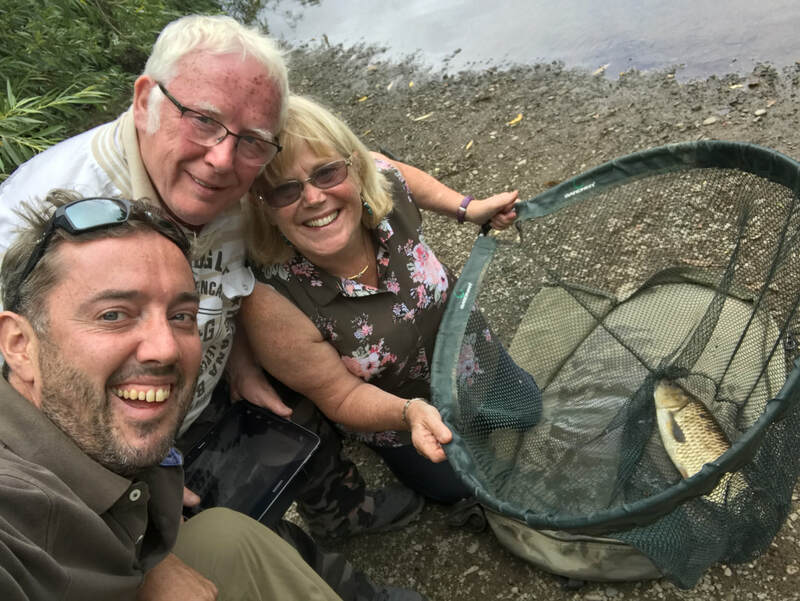 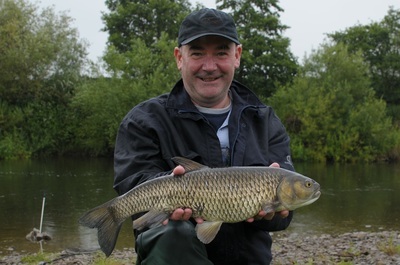 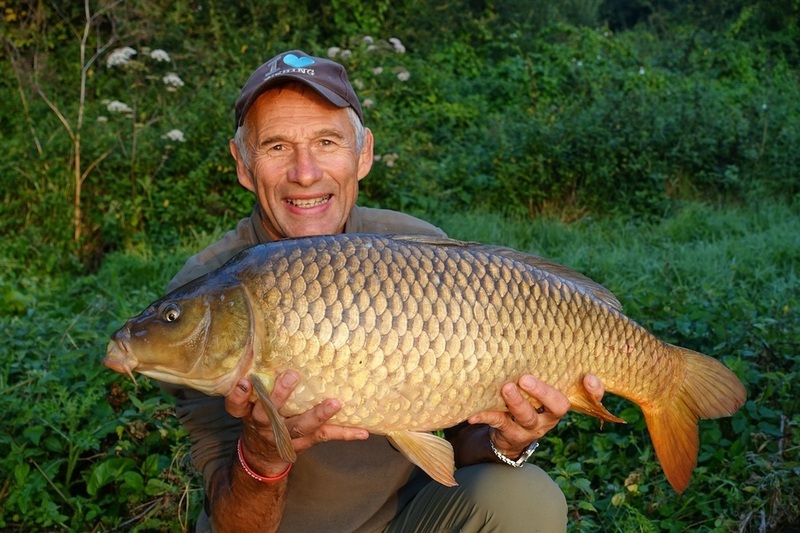 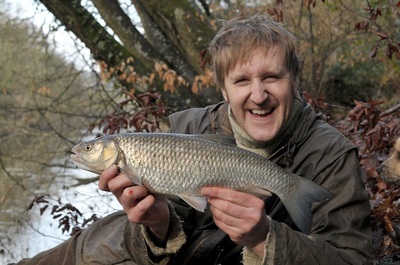 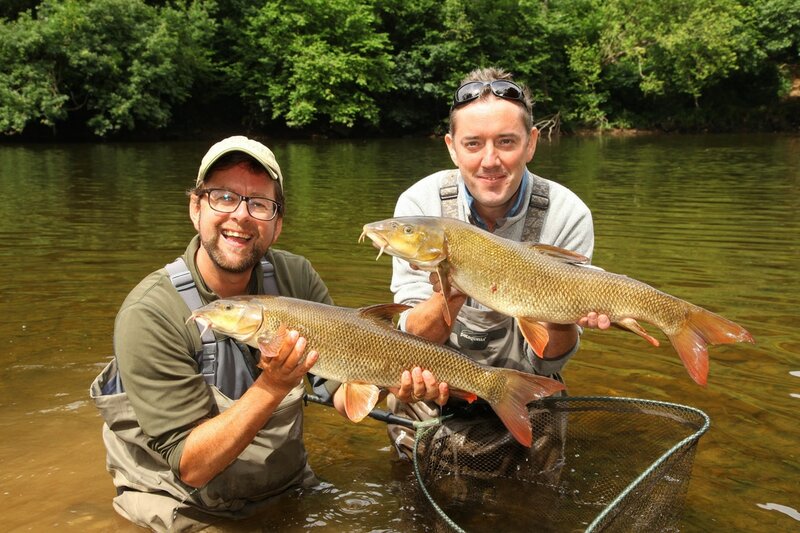 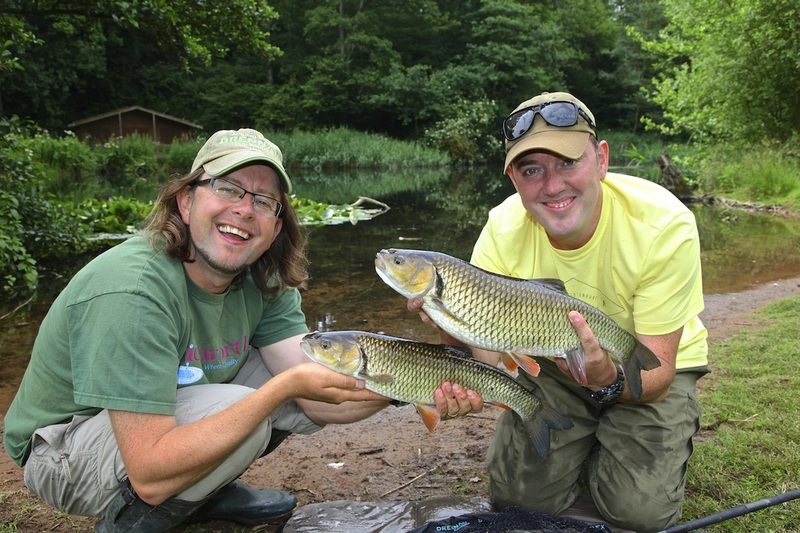 Martin Bowler - The UK's favourite angler and weekly Angling Times columnist - "The Wye valley is a place of angling dreams and Adam Fisher can make these come true. 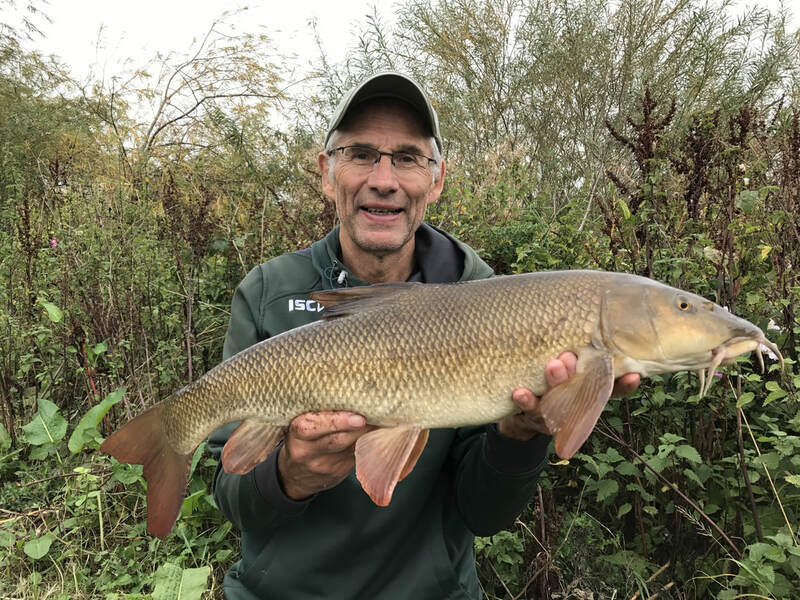 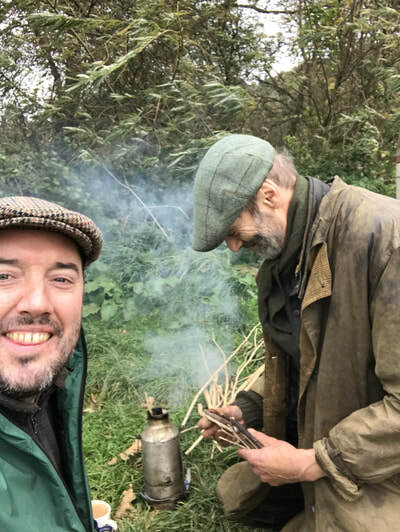 His knowledge is first class and most importantly he is a nice bloke too, so I wouldn't hesitate in recommending his fisheries and services." 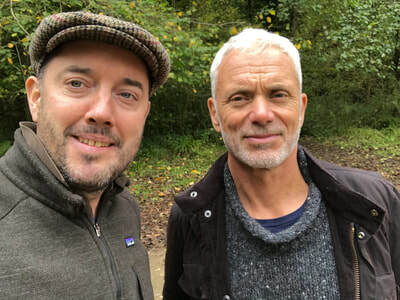 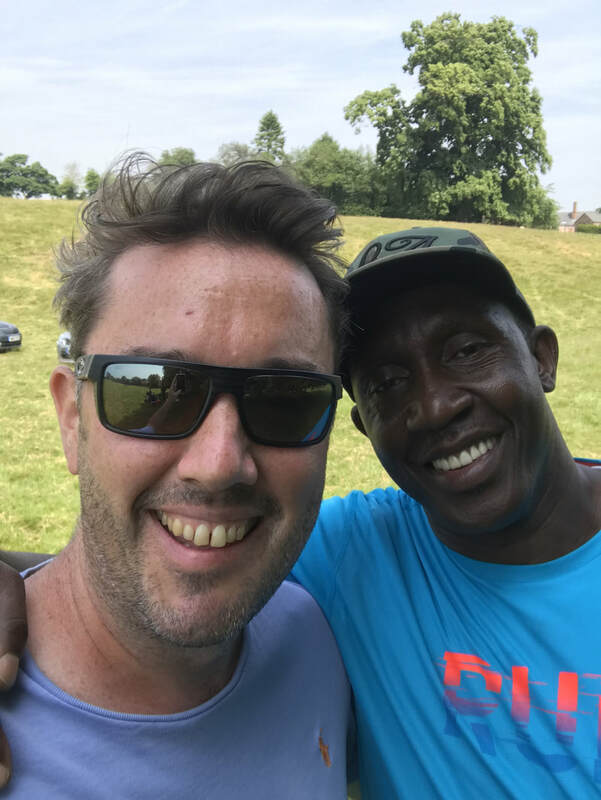 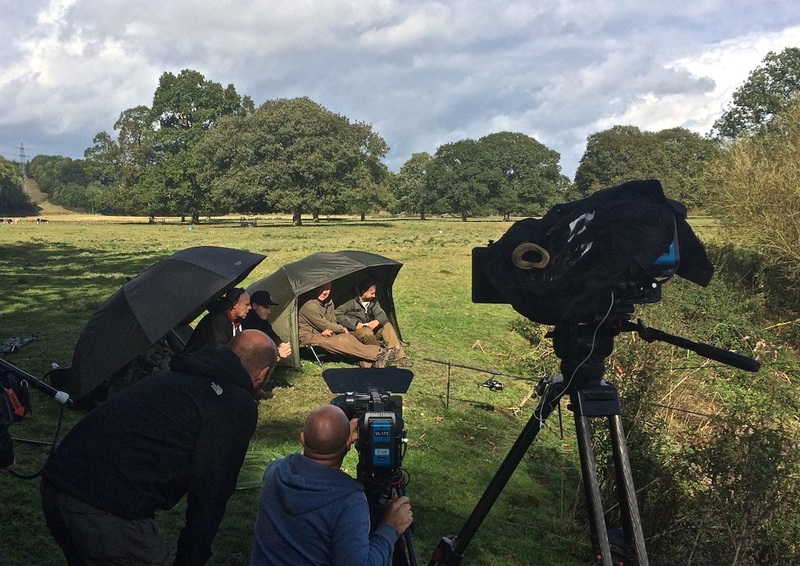 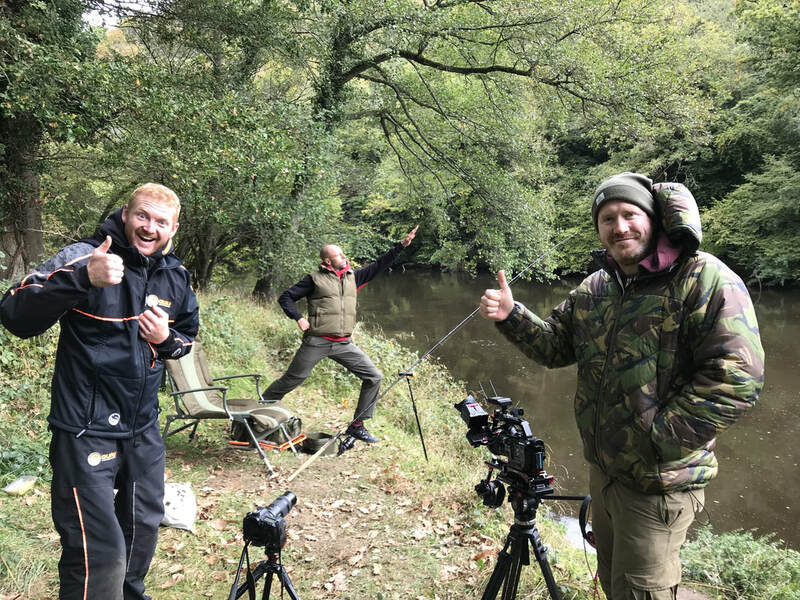 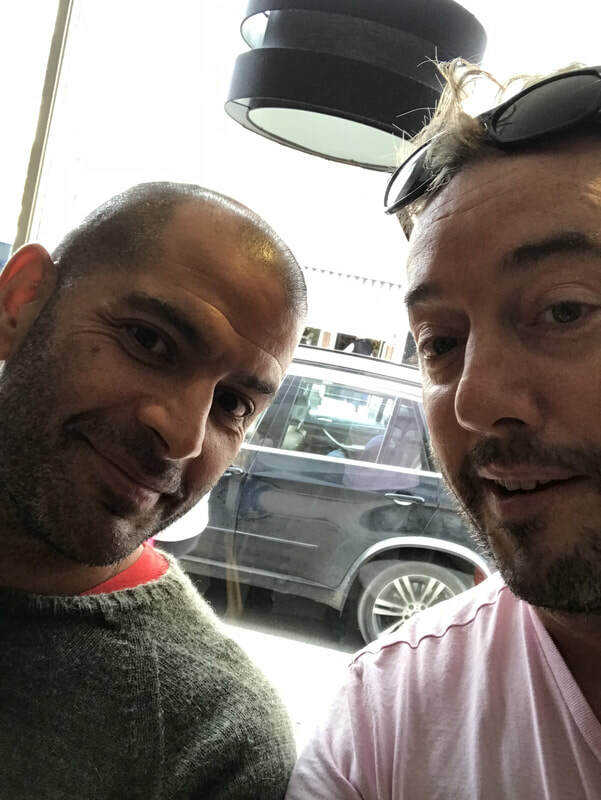 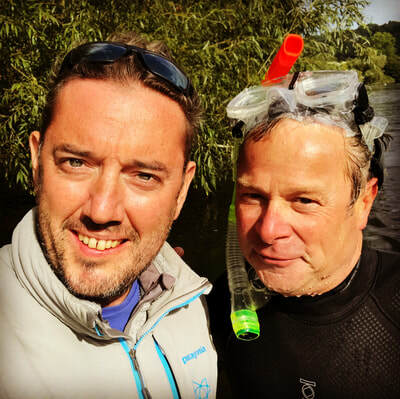 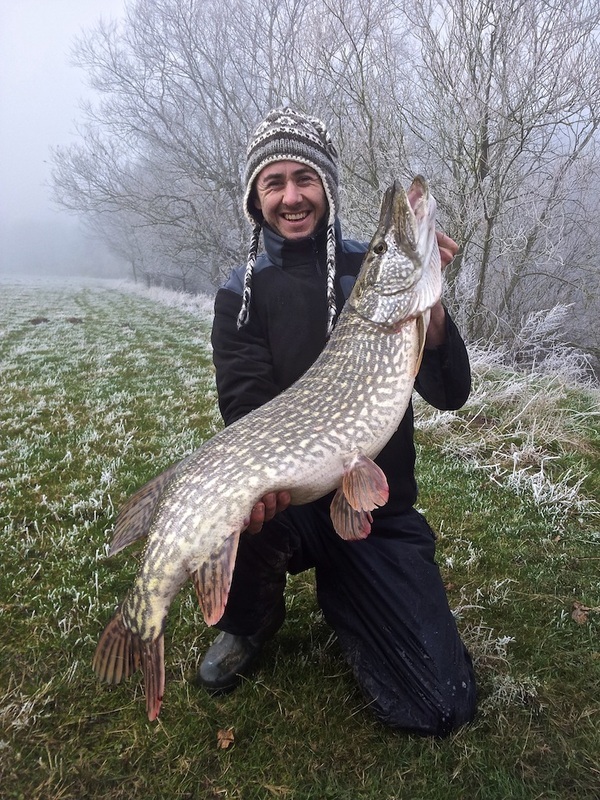 Ali Hamidi - Head of Media and Marketing at Korda - "Whether it's organising Wye fishing for the latest episodes of Fishing Gurus, or my own personal fishing and accommodation with family and friends, I wouldn't dream of visiting the Wye without speaking to Adam first." 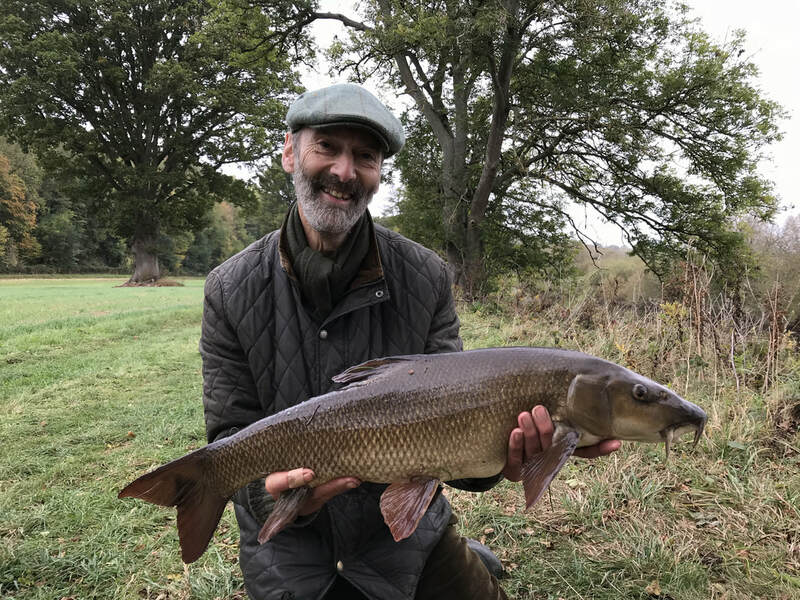 Nigel Botherway - Talk Sports' Fisherman's Blues presenter - "I have fished with Adam on film shoots, magazine features, and as friends. 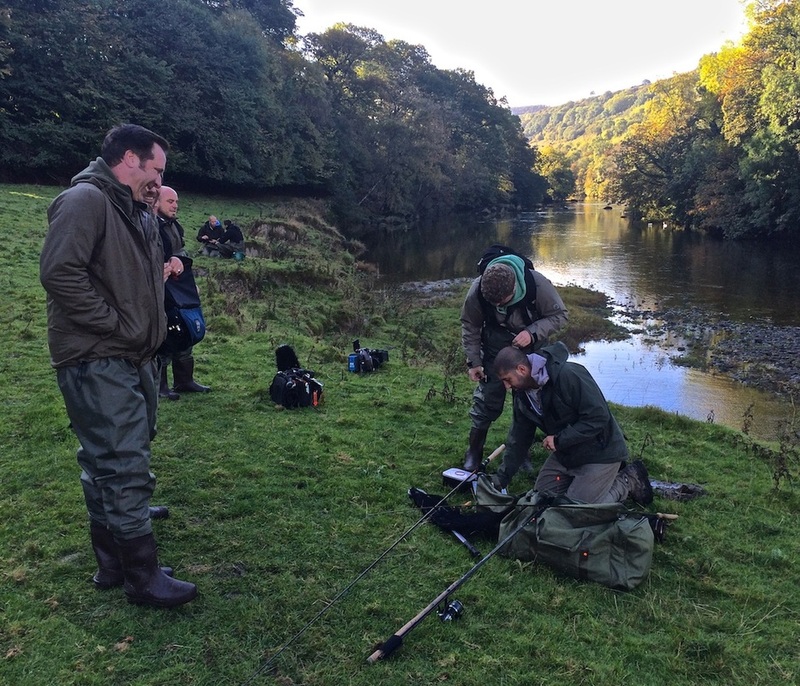 He knows his rivers, and their moods, and I recommend his guiding service without reservation."